Middle and high school students develop and expand their drawing and painting skills, find new challenges, and discover new avenues for inspiration. 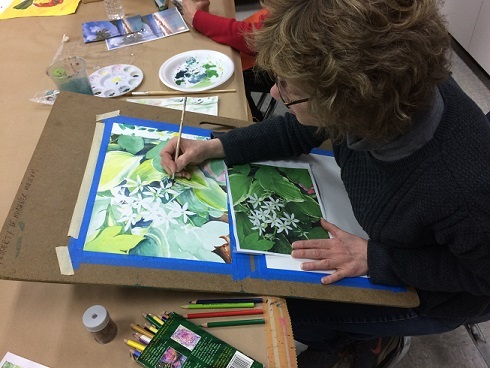 Individualized instruction, demonstrations, and exploration in a variety of drawing, painting, and printmaking media are at the core of the Aspiring Artists workshop environment where students work through projects at their own pace. They will learn from observation, photographs, and their imaginations. 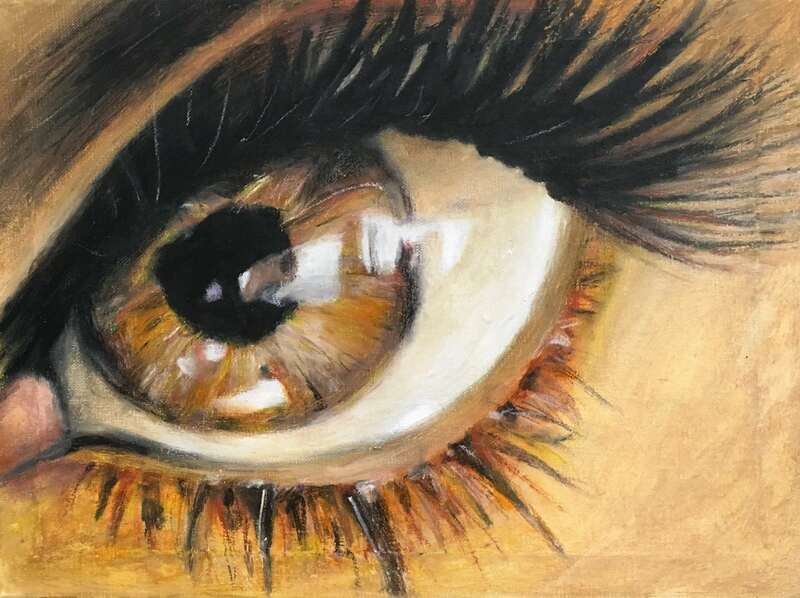 Students will work with pencil, charcoal, oil and chalk pastels, acrylic paint on canvas, and watercolors in this class. They may incorporate an array of printmaking and collage materials in this program. 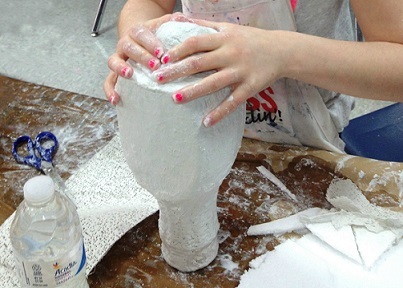 This art class will foster self-expression and the development of a personal style in a welcoming, inclusive, and stimulating arts classroom environment. Please bring a cell phone or a tablet if you have one. 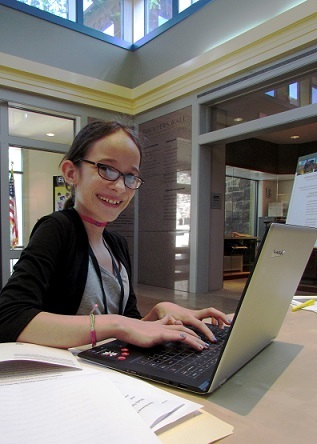 Student artwork is exhibited in the Rising Artists Education Gallery exhibition in March. Faculty member Robin Lane won the distinguished Lindback Award for Excellence in Teaching, the Ruth Hare Award for Philadelphia’s Central Region, and was honored by Art Reach for her work in their Art in Schools program. She has been with the Michener since 2001.